Some of the best memories are made at the breakfast table. 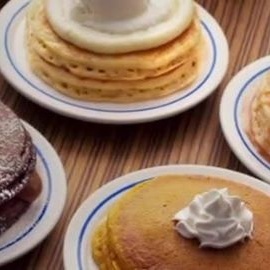 Over the years, millions of people have made those memories at IHOP. Best memories are made at the breakfast table.